* Mariell's luxurious wholesale Faux Fur Bridal Wrap in Ivory fox will add warmth and glamour to autumn and winter weddings. * This top-selling stole comes Ivory Cream, White or Jet Black. * Mariell's top-selling wholesale faux fur stole will bring dramatic beauty to bridal gown, holiday party, prom or special occasion dress. * Our sensational fox wedding wrap measures 48" w x 11" h and includes a hook ad eye closure. * Add one of Mariell's beautiful brooches (not included) to top off this look with sparkling style. 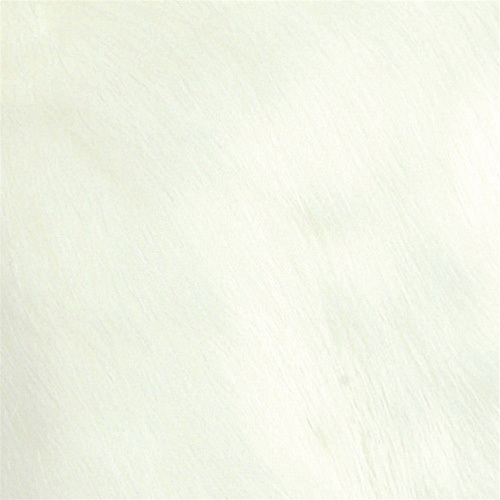 * Our wholesale faux fur shawl is available in Ivory Cream, Diamond White or Jet Black. * This editor's pick is a must-have addition to your store's bridal wraps. * With record-breaking Mariell sales, this is sure to be a top reorder item for all your bridal customers with Autumn and Winter weddings!